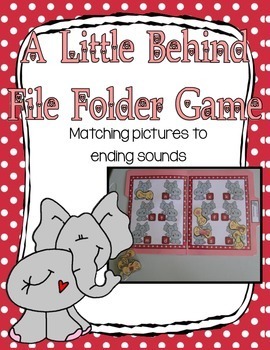 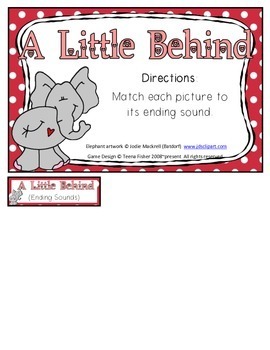 Students practice ending consonant sounds with this elephant themed file folder game. 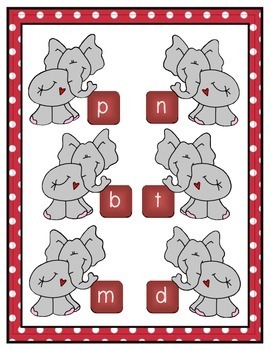 This would be a perfect addition to any circus or animal theme. 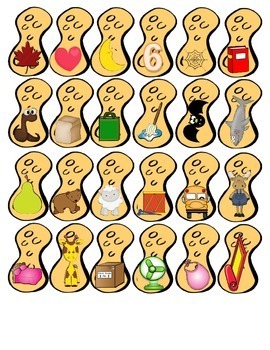 24 peanut shaped game pieces (2 for each letter represented).